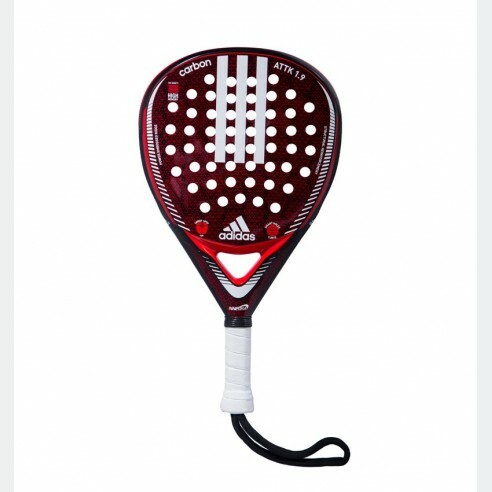 The shape and balance of this racket permit to perform more accurate and faster movements. 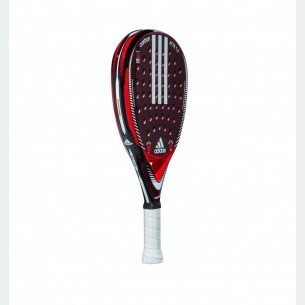 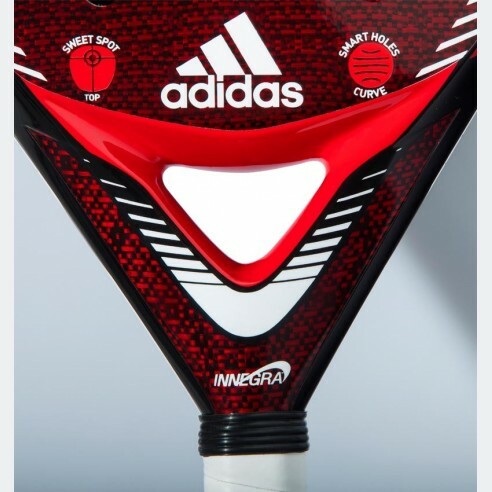 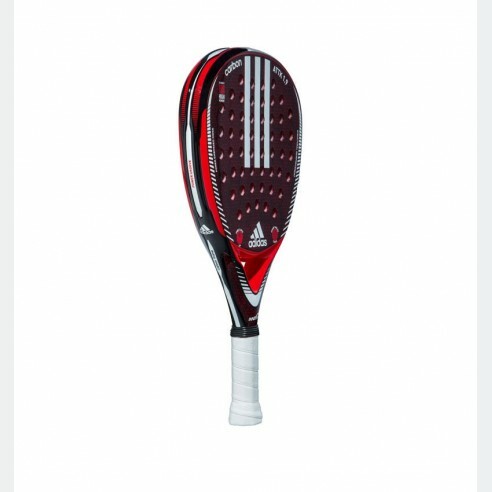 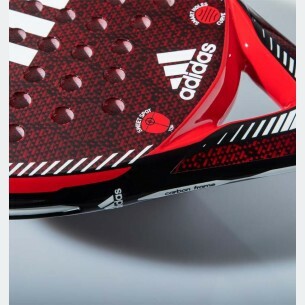 The shape of this racket, and the materials used provide optimun comfort. 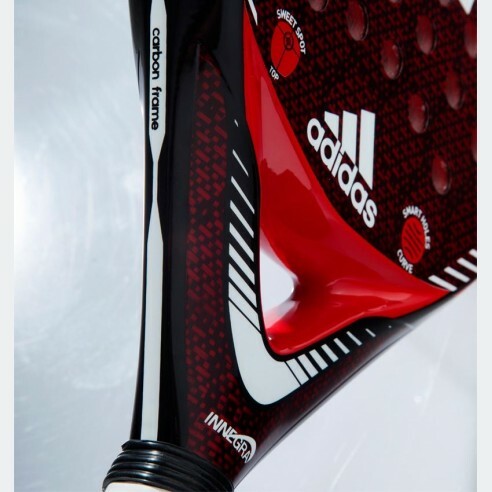 The Power Embossed Ridge combined with the EVA High Memory surface provide full power.